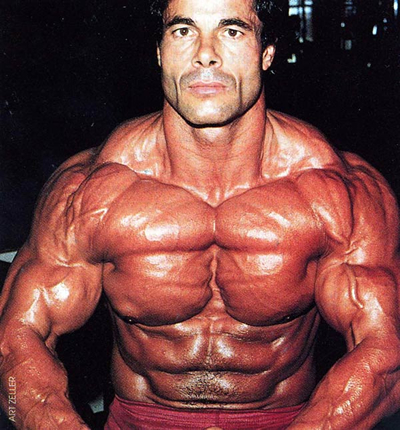 Franco Columbu is a legend in the professional bodybuilding sport. 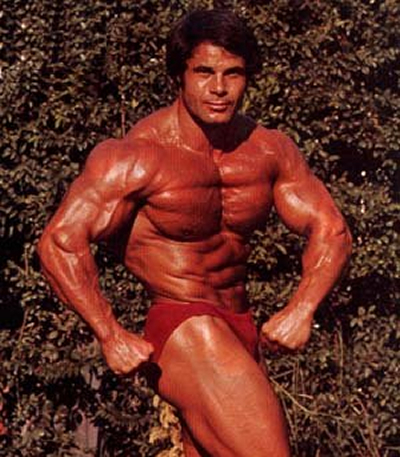 He was a legend along with Arnold Schwarzenegger and appread in the pumping iron movie with Arnold. He's a multiple time Mr. Olympia, and a true legend in his own right.